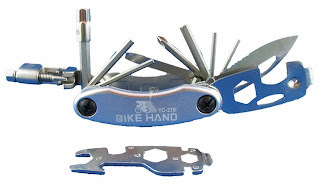 Brown Jersey: Is you bike running in tip top shape? Is you bike running in tip top shape? 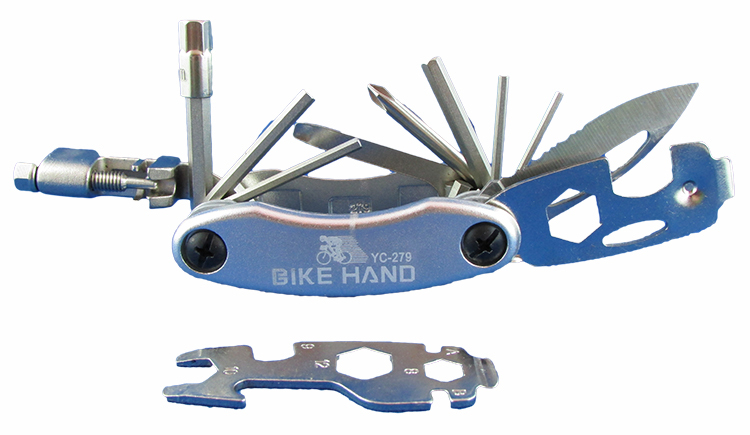 Regular bicycle maintenance is really important to keep your bike in top condition. 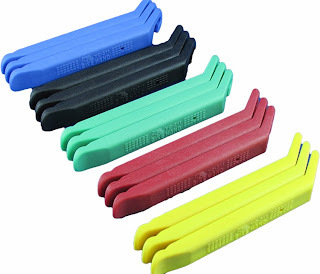 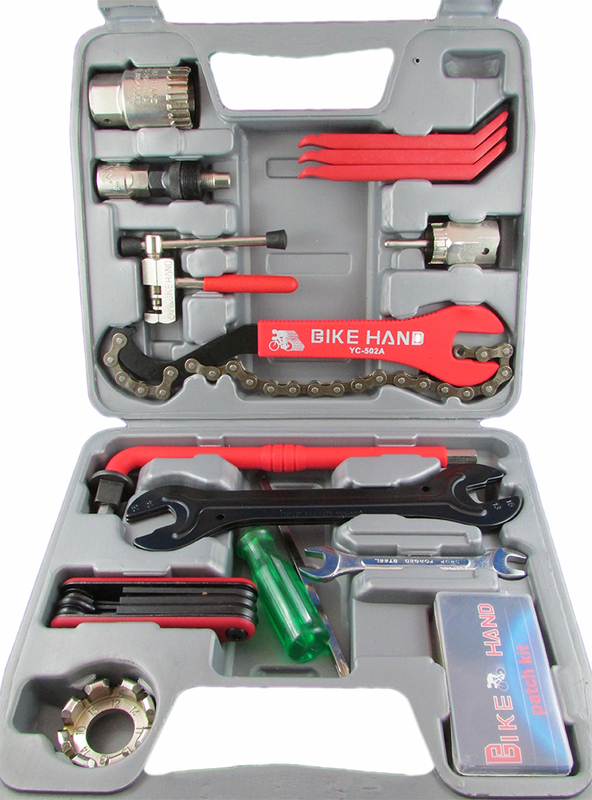 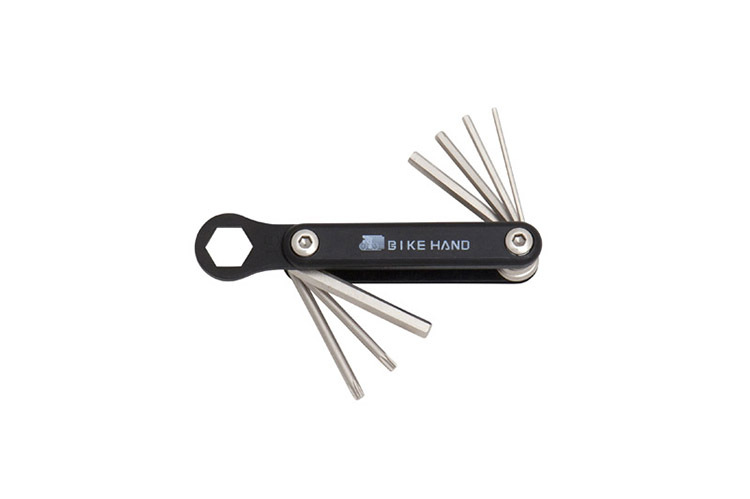 To prepare you for all manner of cycle maintenance Brown Jersey now stocks a great range of bike tools and tool kits. Order online today and keep your bike running like it's brand new.